In November ISIS terrorists slaughtered 132 civilians at restaurants and a concert hall in a bloody massacre. This week Islamists launched two more attacks in France. One Islamist screaming “Allahu Akbar” while mowing down pedestrians in Dijon. 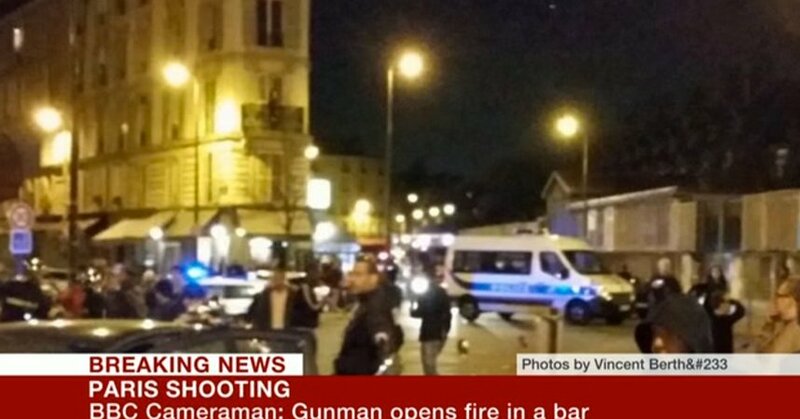 Another terrorist stabbed three police officers in Tours earlier this week. A driver screaming “Allahu Akbar!” (Arabic for “God is great”) appeared to deliberately mow down about a dozen pedestrians in the French city of Dijon before being arrested on Sunday, officials said. According to testimonies on the scene, the driver also invoked “the children of Palestine”‘ to explain his actions, the ministry’s spokesman said. France’s Interior Ministry Spokesman Pierre Henry Brandet said “the man acted alone,” and that the suspect was known to police for crimes committed in the 1990s. A day earlier, French police in a Tours suburb shot and killed a man also shouting “Allahu Akbar” who had stabbed and wounded three officers in a police station.